There’s an event happening on October 6 and invites for it are already out. 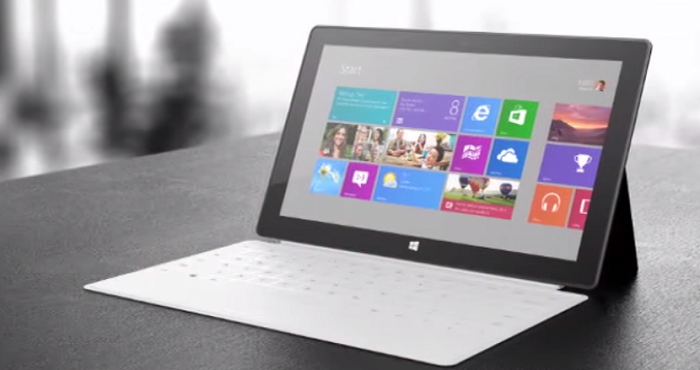 Microsoft is gearing up unveil the new Surface Pro 4 along with the Lumia 950 and Lumia 950 XL. We’ve already spoken about the Lumia phones and what you can expect. Now we have some dirt on the Surface Pro 4 as well. Whispers suggest that Microsoft is planning to come out with two variants of the Surface Pro 4. While one is expected to have a 12-inch display, much like the Surface Pro 3, the other is rumoured to feature a huge 14-inch screen with a 1440 x 2160 resolution and 185 ppi. The Surface Pro line are known for their sharp displays and the Surface Pro 4 looks to maintain the name. This could be Microsoft’s answer to Apple’s new iPad Pro, but we can only confirm this once the device is out in the open. 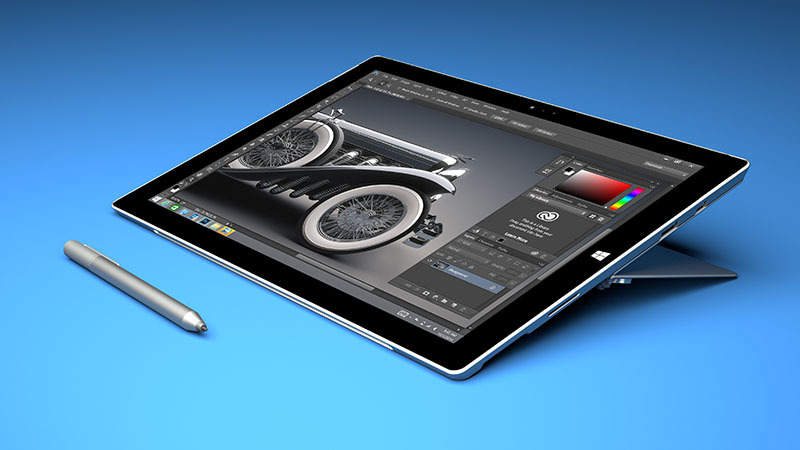 Other features of the upcoming Surface Pro 4 suggest that the tablet will use the new Skylake Core chipset from Intel. 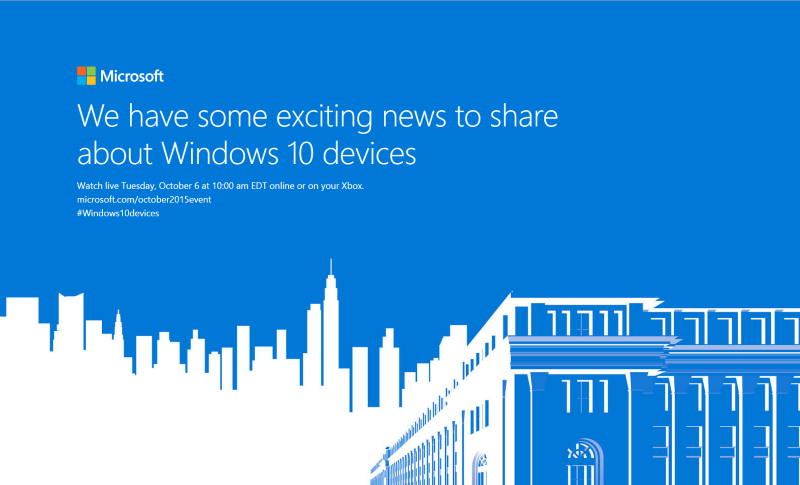 Up to 16 GB RAM will be available, with internal storage as high as 500 GB, and will run on the latest Windows 10 OS. We could also see a better battery backup as that’s one area that has been wanting. In terms of design, makers at Microsoft have expressed that they are likely to stick with the current Surface Pro 3 look. You can also expect to see a new stylus in the offing considering the new Microsoft Edge browser on Windows 10 uses some new handwriting functions. No information of what the Surface Pro 4 will cost, but it is expected to be priced similar to its predecessor, which means you could see a base price tag of $799. The event will be held on Tuesday, October 6th in New York City. Follow this space for updates on the announcements.